Don't let someone else take your name. Register your domain name today! 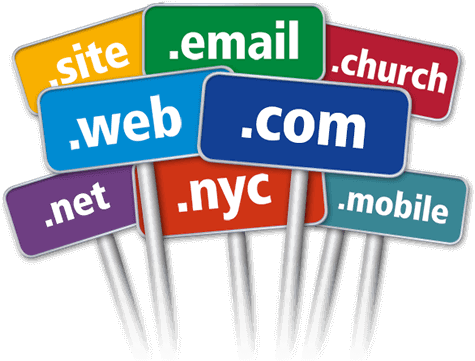 We have several TLDs to choose from. From .com to .co.za and more! Hosting Packages suited for a company like yours! 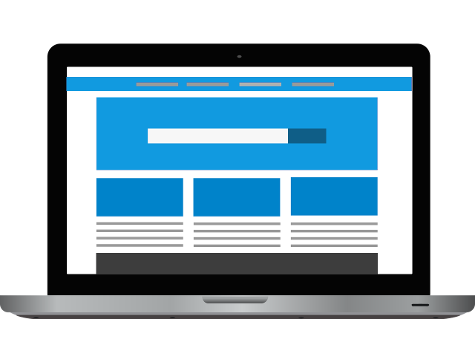 Be found, Inform and Sell all from your very own custom website! Let’s Start Building your Brand by getting your Domain! We have been building and hosting websites countrywide since 2004. Today we are a leader in our field with years of experience and expertise. 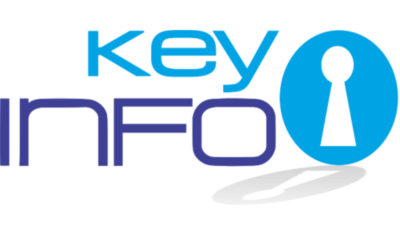 KeyInfo offers a comprehensive development environment under Linux. Our hosting packages feature increased disk space and email boxes that are perfect for your growing business. KeyInfo is also the only domain name registrar in Limpopo. We offer fast and reliable hosting as well as knowledgeable support that goes with it. Our Services includes but are not limited to do: Website Design, Logo Design, Search Engine Optimisation (SEO), Print Media Design & Interactive Media Design Solutions. Why should You choose Keyinfo? 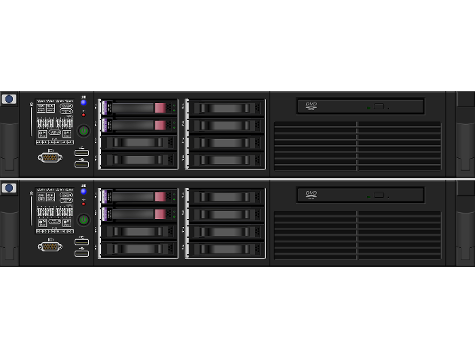 Local Hosted, our servers facilities provide redundant power, fire suppression and excellent security. 100% money back guarantee for 90 days. We put our money where our mouth is. With Keyinfo Hosting you also receive added services like spam & virus filters, webmail & cPanel Access. All hosting accounts are monitored to ensure maximum up time. Forward your Email or apply auto responders to better help your clients communicate with your business. Our Servers are always updated so you can rest assured that all the latest software will be compatible with our hosting. Experiencing problems? Login to your client area and submit a Support Ticket or Contact Us.